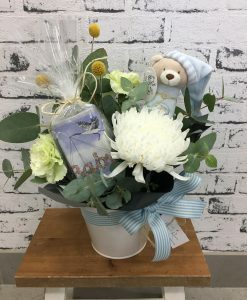 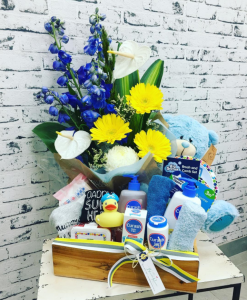 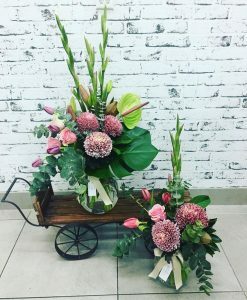 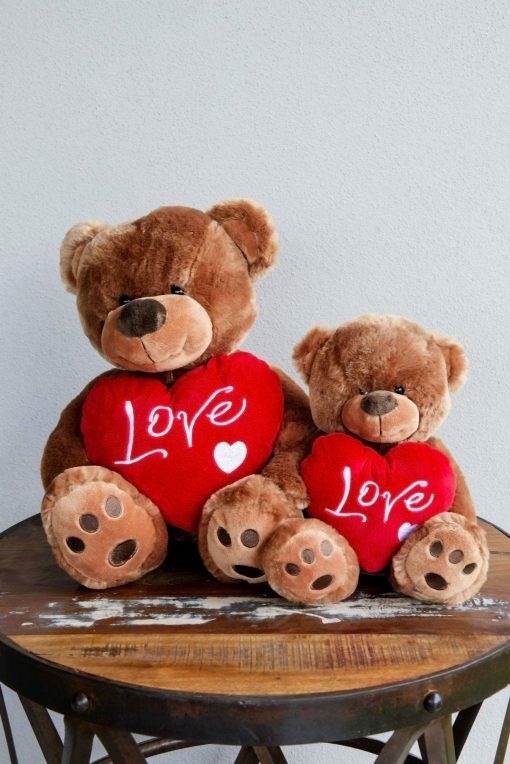 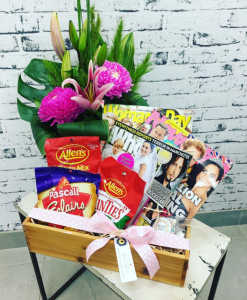 The perfect gift for a brand new mum and bub! 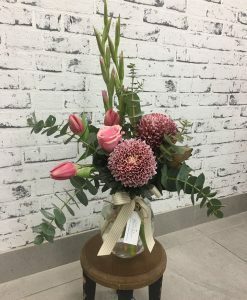 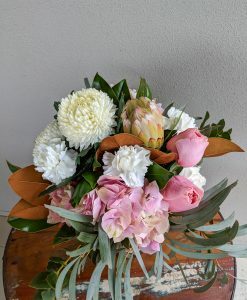 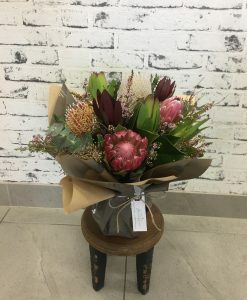 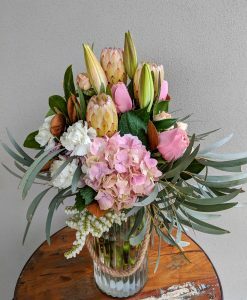 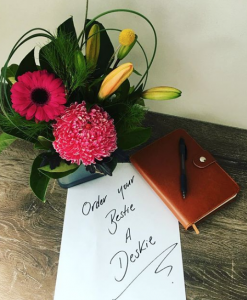 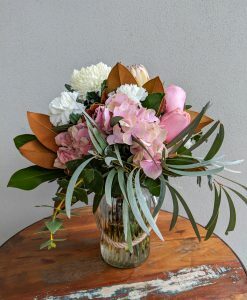 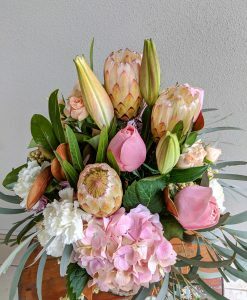 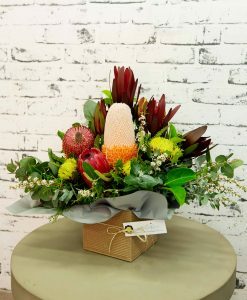 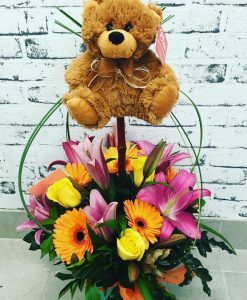 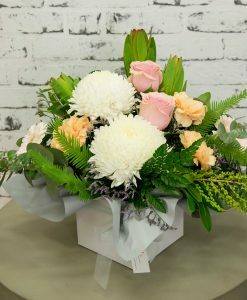 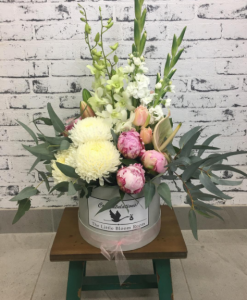 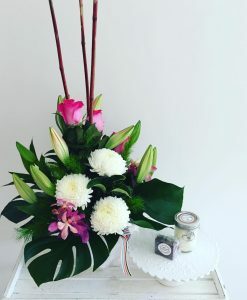 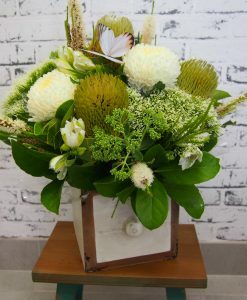 A stunning arrangement available in your choice of colour. 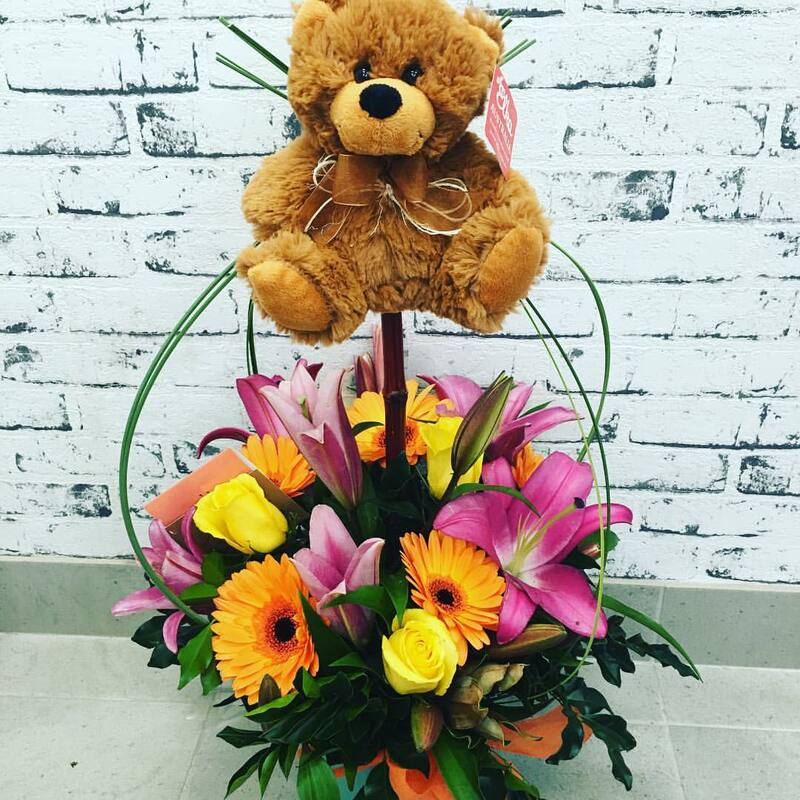 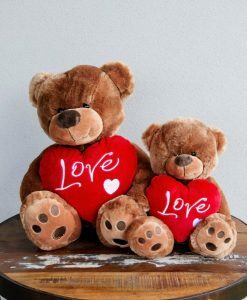 Teddy included with the arrangement. 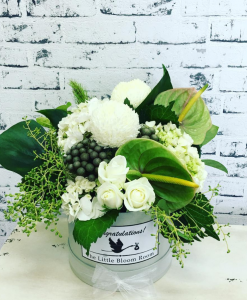 SKU: N/A Categories: Arrangements, Oh Baby!